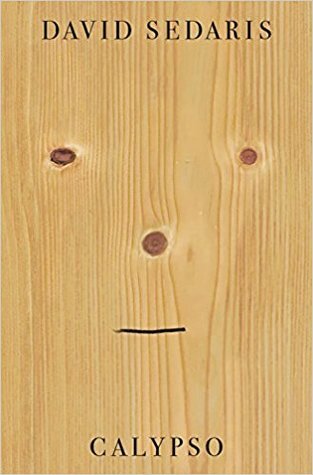 David Sedaris returns with a new collection of essays dealing with getting older, medical woes and the fallout of his sister’s passing. My partner Alaina and I went to a live reading a few weeks ago. 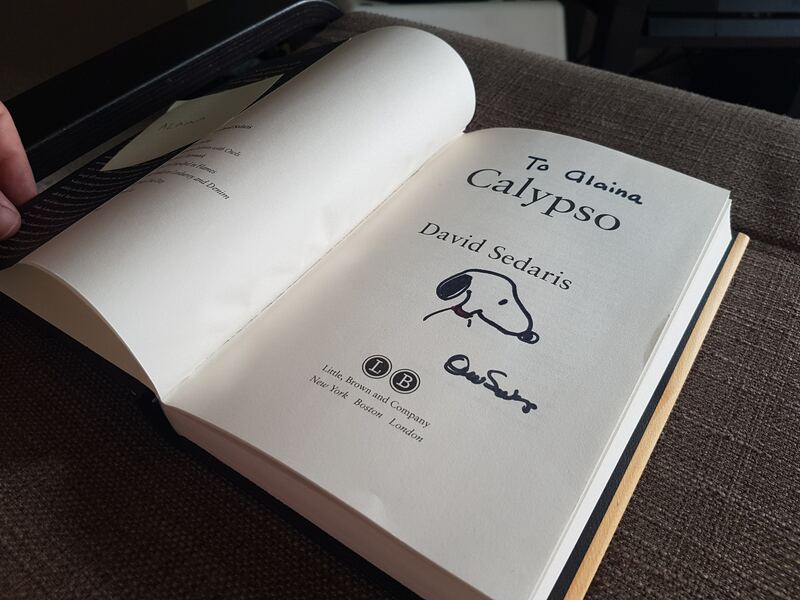 It was my first time seeing David read from his work in person and he’s just as charming and hilarious as his writing would have you believe. Afterwards, he stuck around to sign copies of his books. David is known for taking the time to actually talk to his readers rather than just scribble his name and move on to the next in line, so the two hour wait time was a bit of a marathon session for us (although, really, Alaina did all the waiting while I walked around the bookstore). This is only the second of David’s books I’ve read (I listened to the audiobook for Let’s Explore Diabetes with Owls) and I can easily say I thoroughly enjoyed it. David’s musings on his frustrations with littering, overused words and the behaviour of the general public had me laughing often. But it’s not all humor though – there are some deeply personal stories in here where he often questions his own mortality as well as those closest to him. It’s a sobering look at life and coming to grips with the fact that the road ahead is much shorter than the road in your rear-view mirror. After finishing Calypso, I truly think that the best way to take in writing is through audiobooks. David has a very distinct voice as well as delivery that adds another layer to his essays. Besides, I was hearing his voice in my head the whole time anyway, so might as well listen up. June 21, 2018 in David Sedaris, Non-Fiction.